NOTE: Our Melbourne eastern suburbs service area is limited to a twenty-minute drive from Blackburn. Please look at the map below to see, if your building is included. 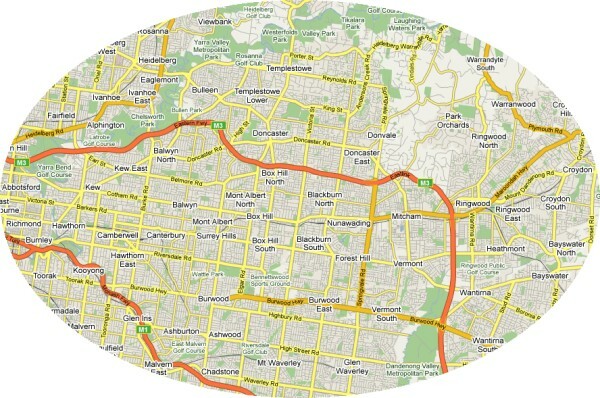 Nunawading, Box Hill, Doncaster, Richmond, Kew, Tempelstowe.